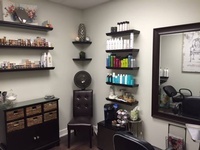 Salons by JC-Burlington | Beauty Salons/Spas - Burlington Area Chamber of Commerce ? 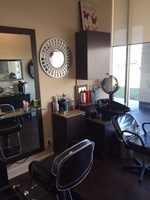 All stylists and beauty professionals set their own appointments! 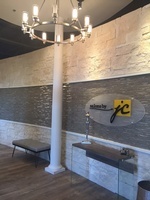 Salons by JC empowers beauty and wellness specialists with salon suite rental opportunities. 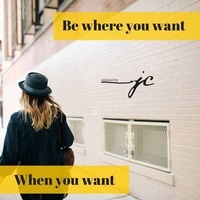 We provide all the tools you need to operate a business tailored to your strengths and areas of interest. Across from the Old Navy and Nordstrom Rack in Middlesex Commons, Burlington, MA.